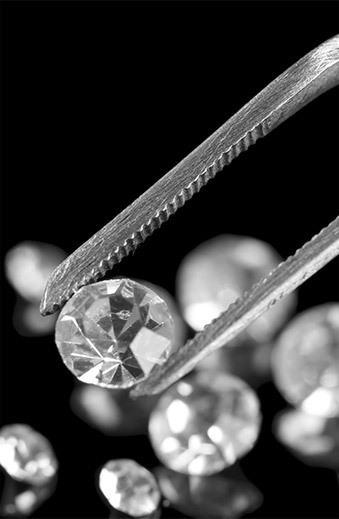 Bergstrom Jewelers guarantees that our diamonds are conflict-free. That means no one was compromised or hurt in any way for the diamonds that we sell. 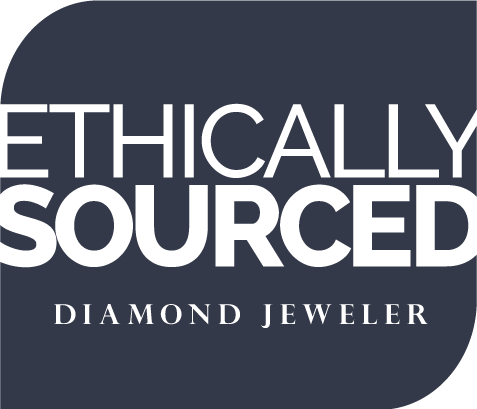 We demand from ALL of our diamond suppliers that diamonds delivered to Bergstrom Jewelers have been purchased through legitimate, “Conflict Free” sources. A written warranty is required for every individual diamond shipment. In a global business like jewelry, we feel that our commitment to community extends to the world community. We have a zero tolerance policy. That means we will not knowingly offer conflict diamonds for sale. So that we can ensure this, a written warranty is required for every individual diamond shipment. What is the jewelry industry doing to ensure that “Conflict Diamonds” are not entering the country? Many jewelry organizations and more than 75 countries have agreed to the Kimberley Process — a certification that requires each shipment of rough diamonds be in a tamper-resistant container and accompanied by a government-validated certificate. Any country declining to participate is barred from the international diamond trade. Visit the World Diamond Council’s Diamond Facts website.